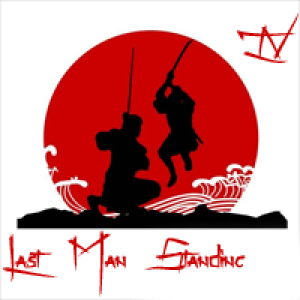 The Last Man Standing is a competition in which players compete against eachother to see who can stick with their project for the longest. Each player submits a part of their project every week. The task is simple; don't give up. The last person to drop out is the winner. Round III is currently in progress. Dates for Round IV to be announced shortly. If you're interested in joining Round IV let us know on the club wall, and we'll tag you when we put the dates up.